How to Boost Your SEO and Website Traffic with Evergreen Content? What is a great blog? What does it actually contain? How can you write such blogs? What effect does a great blog have? All these questions keep buzzing in your mind while writing a piece of content.Don’t worry; we have a solution to all your questions. So let’s first discuss,WHAT IS A PERFECT BLOG POST? A perfect blog post will garner the attention of thousands of people to your site.Your viewers would love your post and would like and share it on various social media platforms. An industry expert would link it to his blog post.And finally, you’ll see a huge traffic flow on your website, thereby bringing your business in the spotlight. Not just this, months after you’ve posted the blog, it continues to garner website stopovers, likes, shares and enhanced revenue. You’ll be wondering how the perfect blog post has continued to achieve success. It is because a perfect blog post is evergreen. Having said that, let’s learn more about WHAT IS EVERGREEN CONTENT. An evergreen content adds value to your post and when read after months; it will still be of great relevance and importance. Apart from upholding relevancy, this type of content leads to increased traffic, engagement, social shares, leads, conversations and can occupy valuable search positions for a long period of time. EVERGREEN CONTENT GROW OVER TIME. The next question that stems up is HOW TO WRITE AN EVERGREEN CONTENT? While we have a highly intelligent audience on this blog, everyone has to begin somewhere, and we try to make available content at different levels of experience. A beginner’s guide provides a starting point and explains a fresh concept to the readers. It is also a great way to train writers. It is because if you are able to explain something to the readers, you must first understand it yourself. In order to write an evergreen content, you need to be precise, clear and particular in your writing so that your target audience quickly understand the idea that you are trying to convey. The content you write should be easily readable, understandable and reasonable. Getting into the details can be very useful for the readers. They get a broad overview on a particular topic. They don’t need to read any other material or content after reading a detailed blog on a particular topic. It’s good for you to add links of related content in your write-up which shows that you have done your research and get good vibes from Google when they rank your write-up more highly in search engine results.If your interest is in writing about beauty and fashion, you can add a link of another great content that relates to your topic. This practice is mostly followed by best SEO agency in India and worldwide. Your audience will always be willing to read your secrets, secrets that have been of great benefit for you. For example, if you know about a genuine treatment for reducing pimples that has been effective for you, then you must share it on your blog for the audience. People who can relate with it will read that blog and appreciate your effort to share such useful information which can help them considerably. People may need stats at any point of time, be it a year later or ten years later. People are always ardent to find statistics to back up their business cases. So, if you provide data in your blog, it will be considered as an evergreen content can be used time and again. Today’s busy generation doesn’t have the time to keep a dictionary along with them. If they don’t understand anything they just flip the page and move to an easier one that explains more clearly. So, make sure that you define hard-to-understand terms for your audience, who will appreciate your efforts to help them understand difficult terms. While your evergreen content is continually relevant to the audience, it still needs some updates and edits from time to time. When standards change or there is a new release of research, instantly update your content according to the new standards to reflect that new information. Your evergreen content is a timeless piece of work that you can keep revising. Must See: Make money with Faceboook & Twitter without Website! This is how one can strive to write an evergreen content that not only stays relevant, but also generates huge traffic and boosts your SEO, thus calling for increased revenue and profit for your business. SO, GO EVERGREEN – A content that stands the test of time is an Evergreen Content. Marty Ron understands the intrinsic attributes of making excellent content that suits the needs of every business especially when it comes online marketing. He can conceptualize and implement marketing plans, together. An expert of Online marketing company and Web designers helps him be a professional marketer. 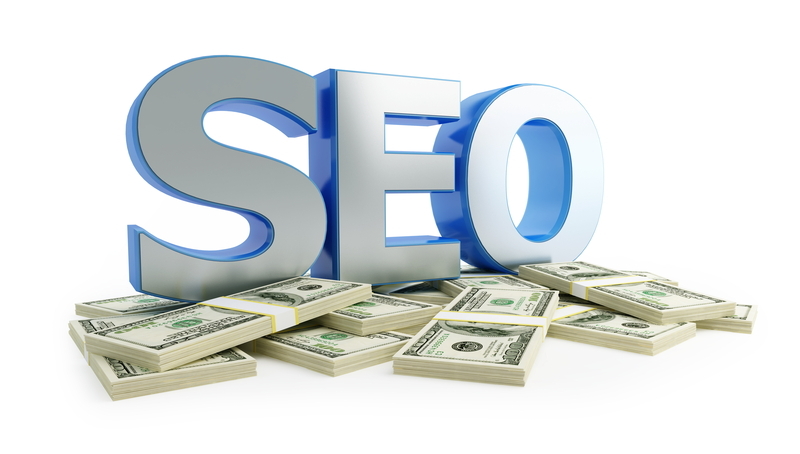 Thanks for Information about BOOST SEO . Your Article is impressive and very informative. I am now regular visitor of your website and bookmarked it. Definitely all these points matters in improving web traffic via great content. Informative blog! Appreciate the evergreen content on the blog post 🙂 Nowadays, so many practices are available to write evergreen content. The concept of “Case Studies” in the post is a good idea as it helps to generate trust on the brand or product that you are offering to the people.